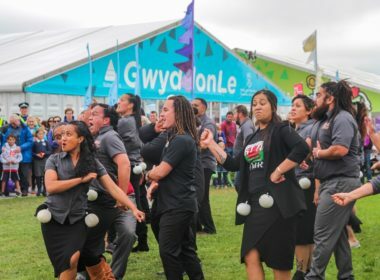 A group of Māori language activists stunned the watching crowds at the Urdd Eisteddfod today with a display of song and dance. 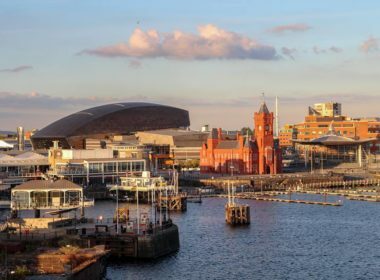 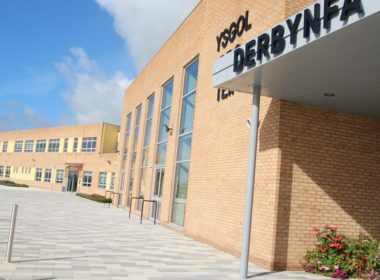 Most children would need to attend Welsh-medium primary schools by 2030 if the government is to stand a chance of reaching its target of a million speakers by 2050, according to new research. 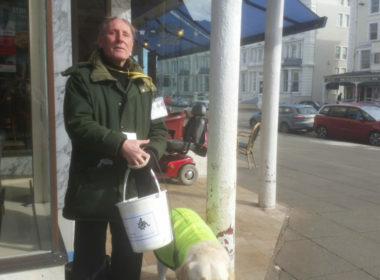 Outside a cafe in Llandudno, Alex Sansome waits, bucket in hand, for passers-by to contribute to his charity. 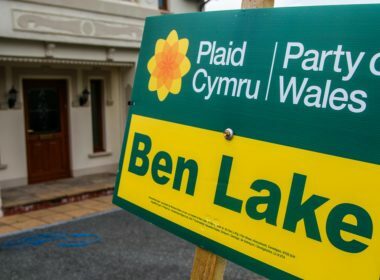 He’s been following this routine, over 20 hours per week, in towns across North Wales. 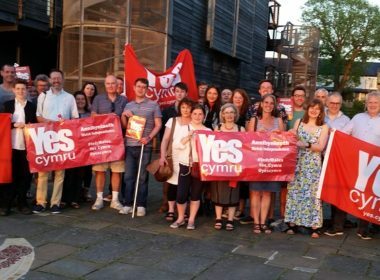 Caernarfon’s Yes Cymru group was launched at the town’s Galeri theatre on Friday night. 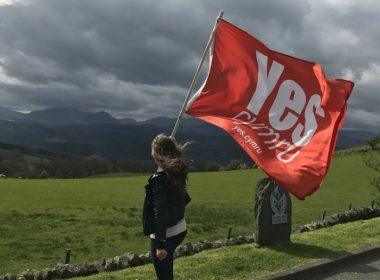 Dr Huw Williams responds to yesterday’s poll by Yes Cymru which suggested that a quarter of the population supports Welsh independence. 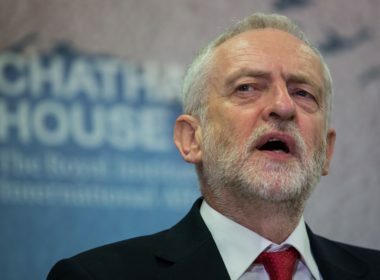 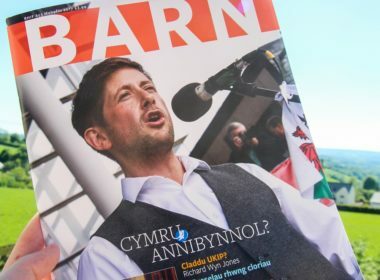 The Conservative Party have now occupied what was previously UKIP’s political turf, according to a Professor of Welsh Politics at Cardiff University. 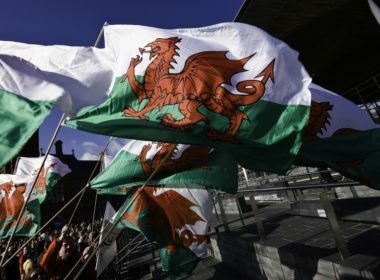 A quarter of the public now favour independence for Wales, according to YouGov.